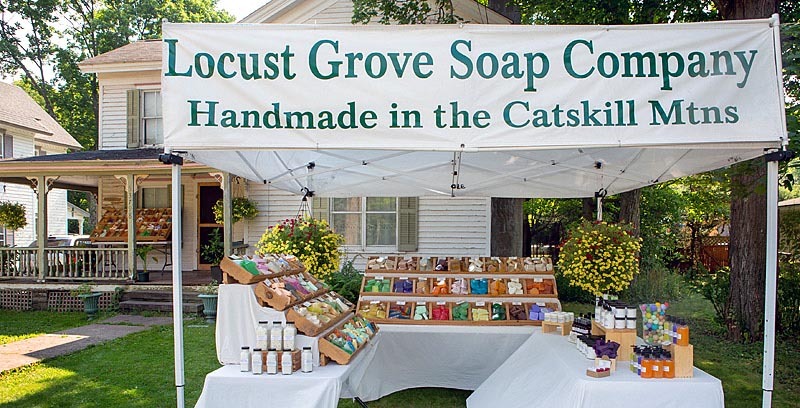 GINGER PEACH: Close your eyes and take a big smell... You can almost smell the fuzz on a warm sun ripened peach. A delicate blend of fresh-picked juicy peaches with a spiced ginger twist. 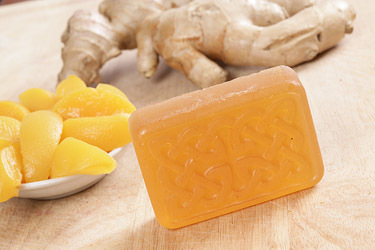 Click on the picture to view enlargement of the ginger peach glycerin soap.